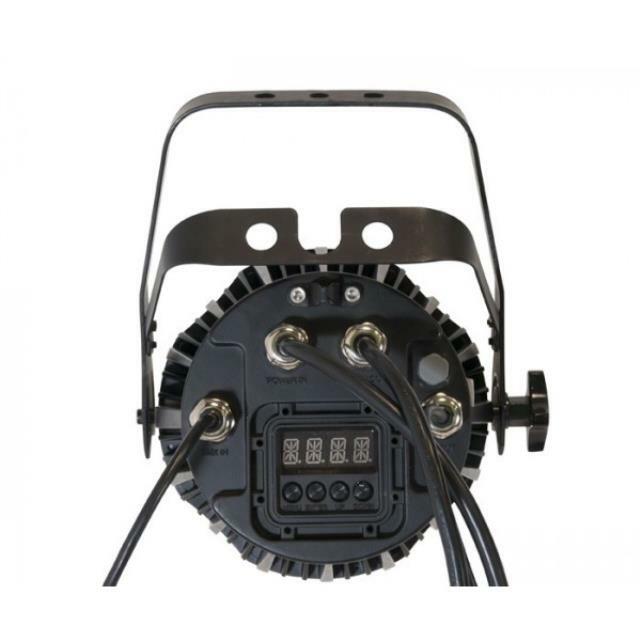 The Chauvet COLORado 1-Quad IP loads 7 quad-colored LEDs into a compact, robust IP66-rated housing, suitable for any lighting rig, indoors or out. The incorporation of white in the quad-colored LED emitters is conducive to a truer white spectrum and boosts the overall color range to include more subtle pastels. A versatile split-yoke bracket allows floor or truss mounting. 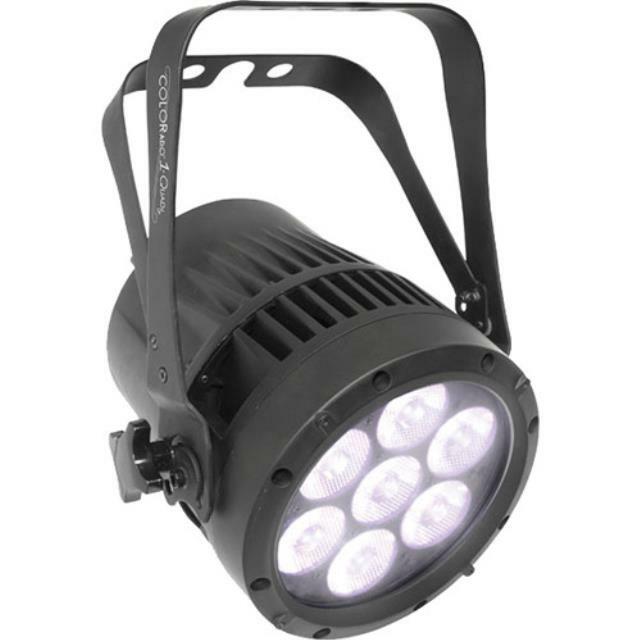 * Please call us for any questions on our chauvet colorado 1quad led fixture rentals serving Corvallis OR, Albany OR, Salem OR and surrounding areas.